Tropical Leaf Forest Glow In The Dark Background. High Contrast. Fotos, Retratos, Imágenes Y Fotografía De Archivo Libres De Derecho. Image 102668597. 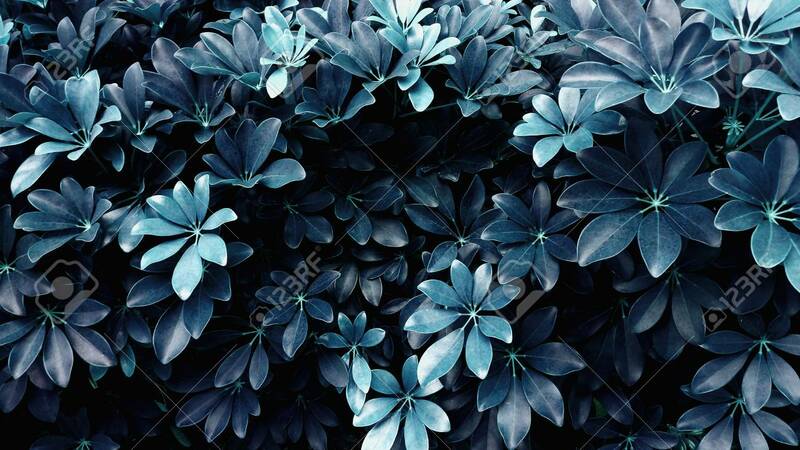 Foto de archivo - tropical leaf forest glow in the dark background. High contrast.